Peggy's meeting room is the perfect small space for up to 20 people. With Wifi, warm and modern feel at affordable prices. 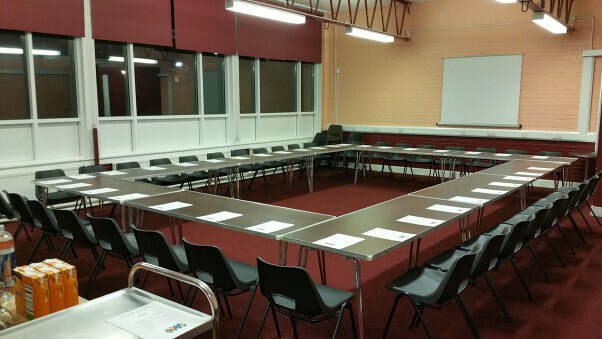 Peggy's Meeting Room can be hired for £10 per hour. 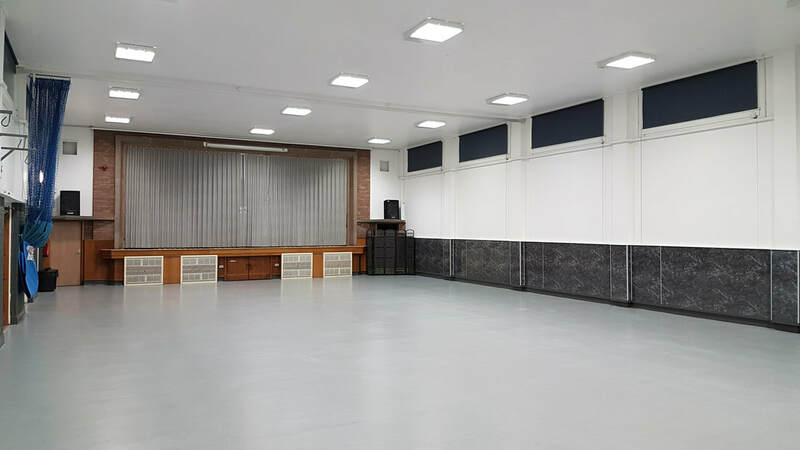 Our small hall is ideal for meetings, training, community classes, church groups, workshops and more. 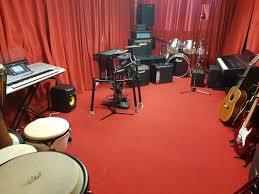 The small hall can be hired for ​£10 per hour. 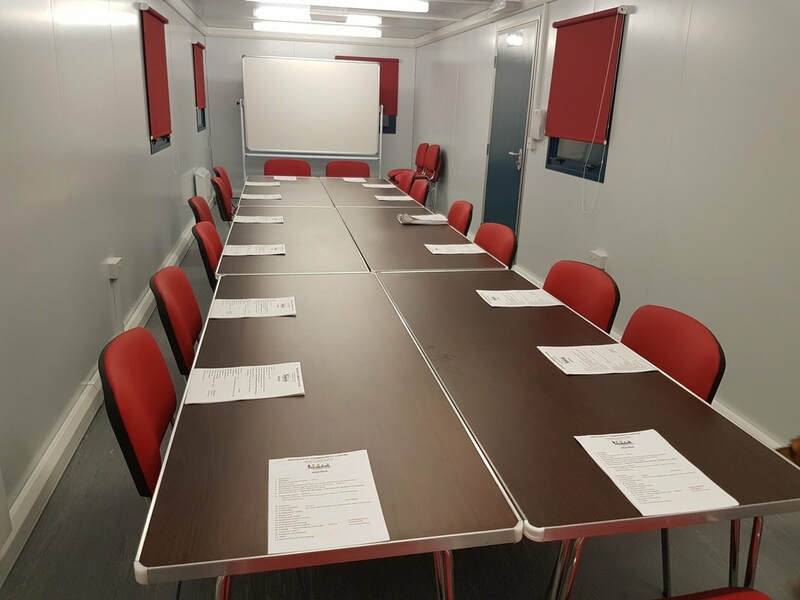 Our new cabin is the ideal, distraction-free venue to hold your meetings, training or small classes in. At only £10 per hour you'll find it is value for money. Our second cabin is another perfect venue for meetings, however it also doubles up as a fantastic Karaoke room for small parties. 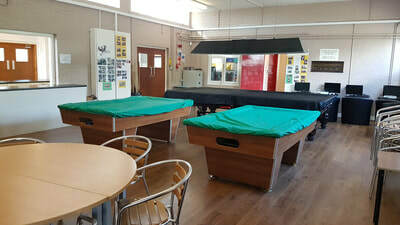 Our brand new IT room equipped with laptops and tablets is available from 22 April with unlimited access for Inchgarth Community Centre members. There are also IT lessons available. 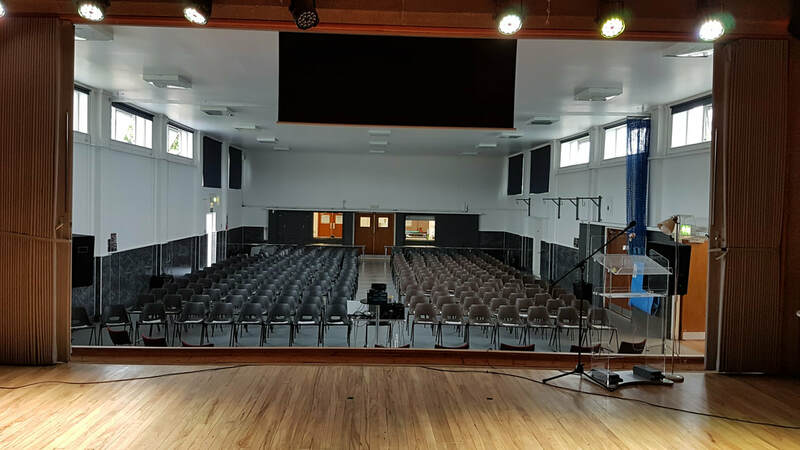 Our large hall is perfect for concerts, birthday parties and large dance groups. 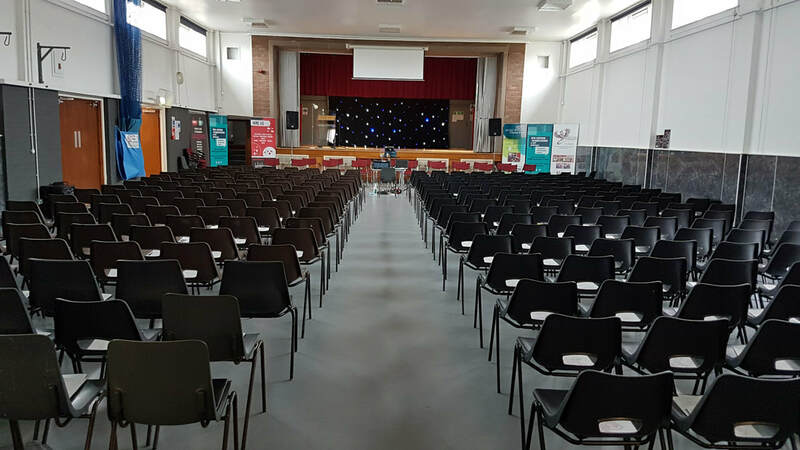 The hall can be booked for £60 with the option of adding on a bouncy castle for £30 as well as other party props. 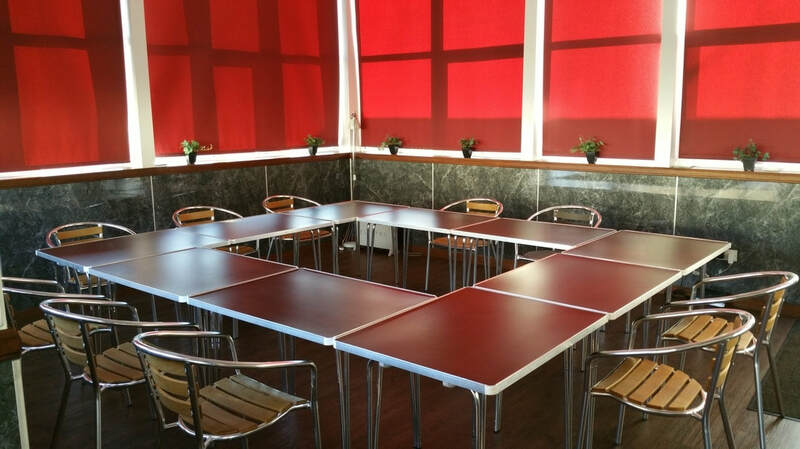 Our versatile games room can easily be used for social groups, meetings and community classes. With 2 pool tables and PCs, there is something for everyone in the family.